compensation where the amount can be anything from a relatively small sum to a maximum cap of 12 months’ pay, which will apply where the amount is less than the overall cap. Where the dismissal was due to some form of discrimination the award can be unlimited. 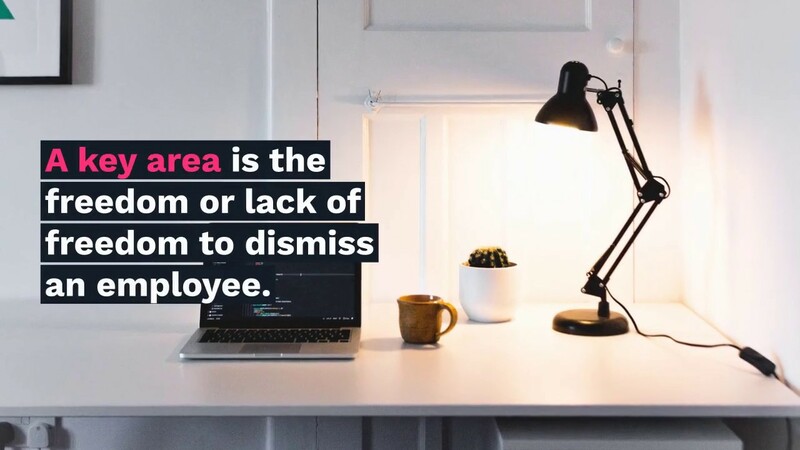 The Employment Act 2008 introduced the ACAS Code of Practice which saw a change to the way employers deal with problems at work. It also saw the removal of ‘automatic unfair dismissal’ related to failure to follow procedures. 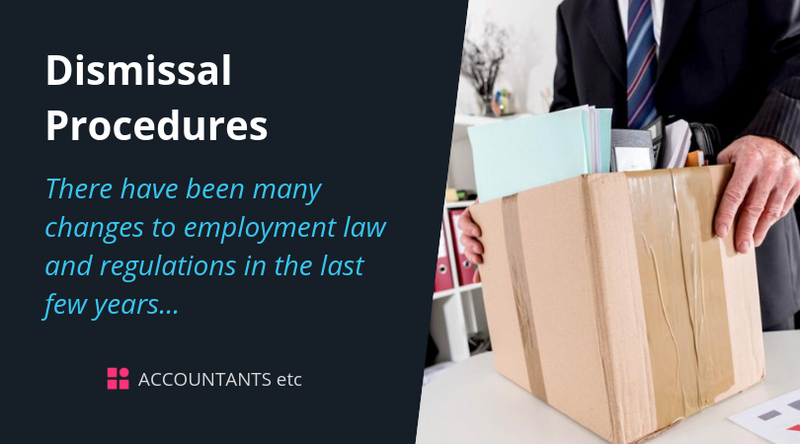 Tribunals may make an adjustment of up to 25% of any award, where they feel the employer has unreasonably failed to follow the guidance set out in the ACAS Code. Step 1 - Employers must set out in writing the reasons why dismissal or disciplinary actions against the employee are being considered. A copy of this must be sent to the employee who must be invited to attend a meeting to discuss the matter, with the right to be accompanied. Step 2 - A meeting must take place giving the employee the opportunity to put forward their case. The employer must make a decision and offer the employee the right to appeal against it. Step 3 - If an employee appeals, you must invite them to a meeting to arrive at a final decision. Step 2 - If the employee wishes to appeal against the decision, the employer must invite them to attend a meeting, with the right to be accompanied, following which the employer must inform the employee of their final decision. Where practicable, the appeal meeting should be conducted by a more senior or independent person not involved in the earlier decision to dismiss. the employee is no longer able to work because they are in breach of legal requirements eg to hold a valid work permit. failure to treat as a grievance any written statement/letter (for example a letter of resignation) which raises issues which could form the basis of a tribunal claim to which statutory procedures apply. This means that the employer must be alert to issues being raised in writing even if there is no mention of the word grievance. We will be more than happy to provide you with assistance or any additional information required so please do contact us.